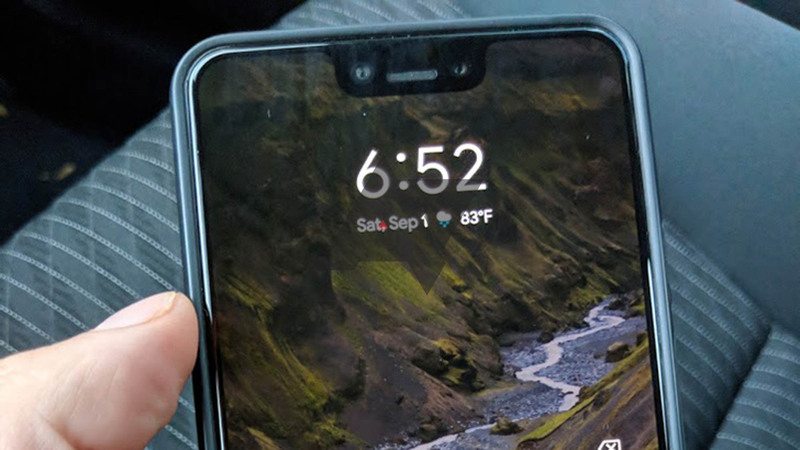 The Pixel 3 XL has been leaked more than any other major smartphone in recent memory, thanks to pre-production units being unboxed and tested in the wild. If you somehow need more evidence that the phone exists, or you just enjoy seeing these leaks as I do, someone left a pre-production unit in a Lyft. Google Allo is loaded with quirky and unusual features, many of which fall outside of the norm for traditional instant messengers. While a lot of people write off things like selfie stickers as distractions, they serve to give users new ways to make their chat experience into whatever they want it to be. Based on a video and screenshots we've obtained from a person testing preview features in Allo, it looks like the app will soon introduce a feature called 'Activities' with the ability to launch miniature shared apps that everybody can interact with. 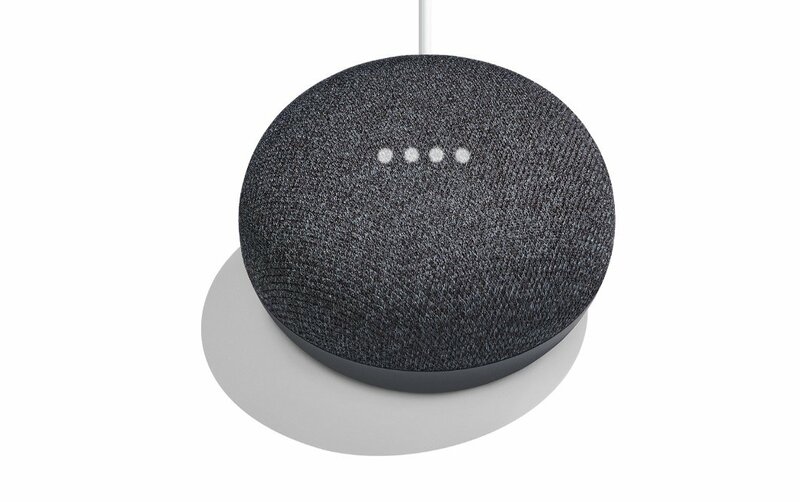 Both the Google Home Mini and Pixelbook have leaked, along with the Pixel 2 and Pixel 2 XL. Check them out for more info. 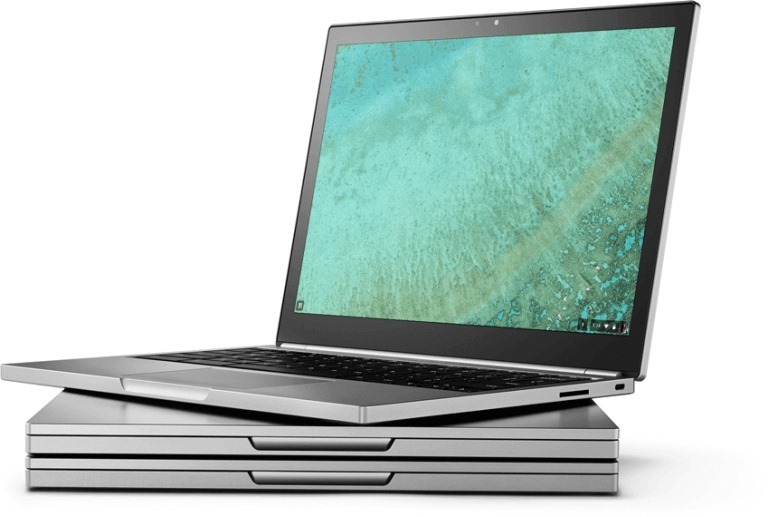 According to a source familiar with the company's plans, Google will launch not just two new Google Pixel phones at a hardware event this fall, but an all-new Pixel-branded Chromebook - the first since the 2015 Chromebook Pixel pictured above - as well as a miniaturized version of its Google Home smart speaker. At this time, we don't have any specifications for this laptop. However, it seems likely that it was born out of Google's mysterious Project Bison, which we exclusively detailed last year (and, at the time, was scheduled for a Q3 2017 launch). 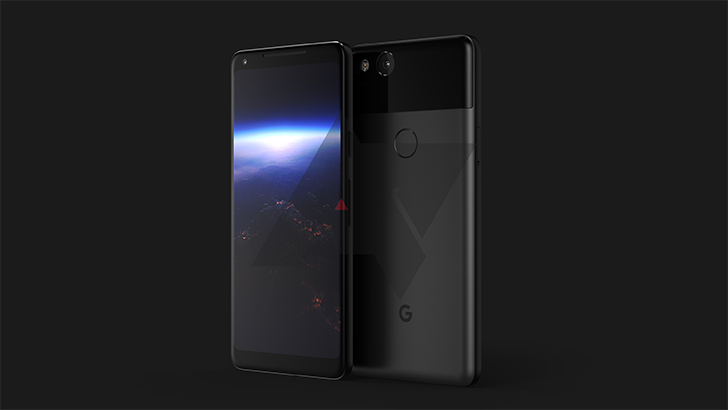 The image you see above is what we believe to be an accurate representation of Google's 2017 flagship smartphone, the 2nd-generation Pixel "XL." This image is based on information from sources we deem extremely reliable. For those of you keeping track, this is the codename "taimen" device. 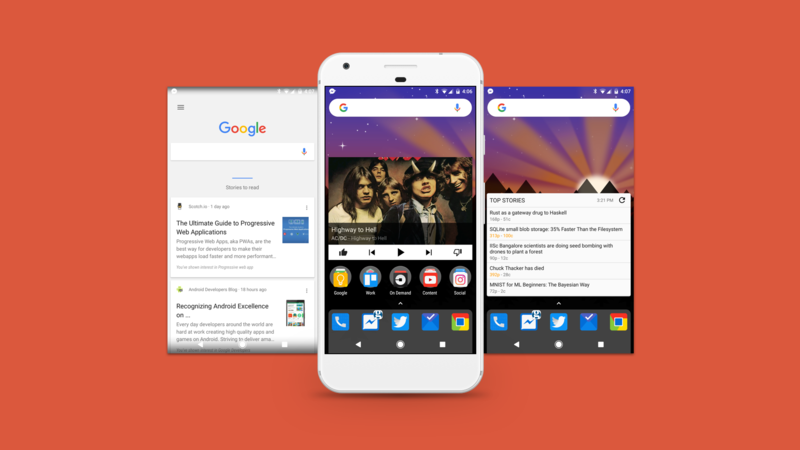 Nova Launcher is the go-to launcher for so many not just for the sheer amount of customization it offers, but also the speed and frequency at which the team instills new features. 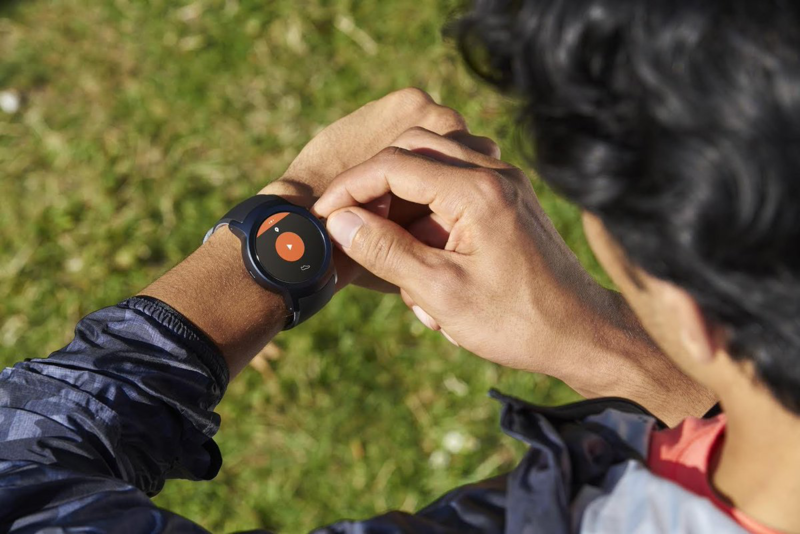 However, one feature that people have constantly clamored for has always been left out: Google Now integration. It just couldn't be added due to constraints that Google had put in place. But today, Nova Launcher is finally receiving this long-awaited functionality. 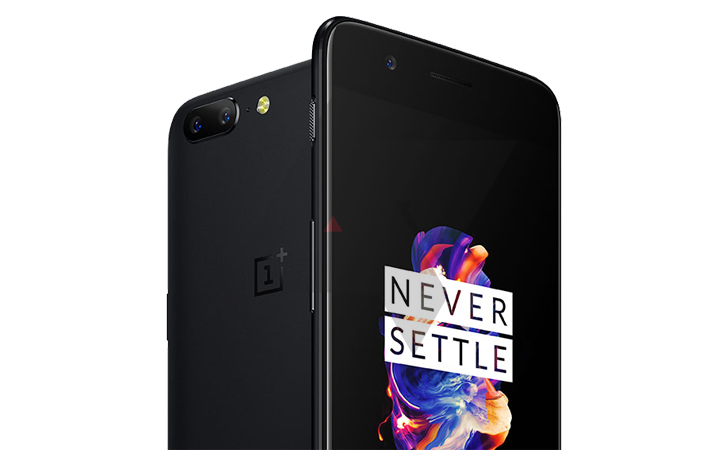 The image you see at the top of this post is the OnePlus 5, the next smartphone to be launched by OnePlus. The phone, as announced today, will be fully detailed on June 20th. We have corroborated this information with a second source and are highly confident this is an accurate image. 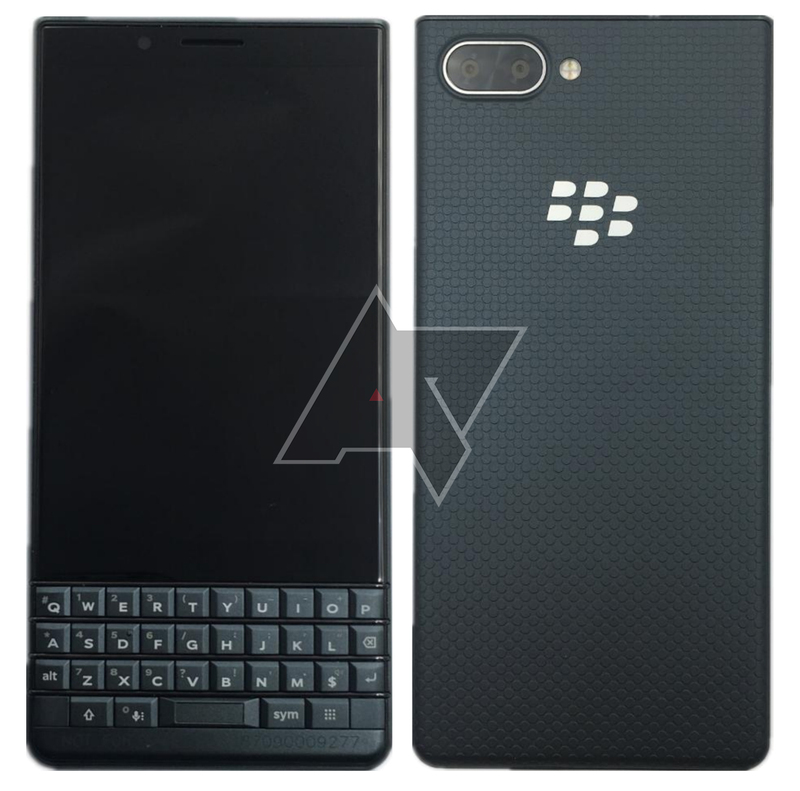 This also debunks an earlier alleged live image of the phone, which we can state confidently is not representative of the production device. 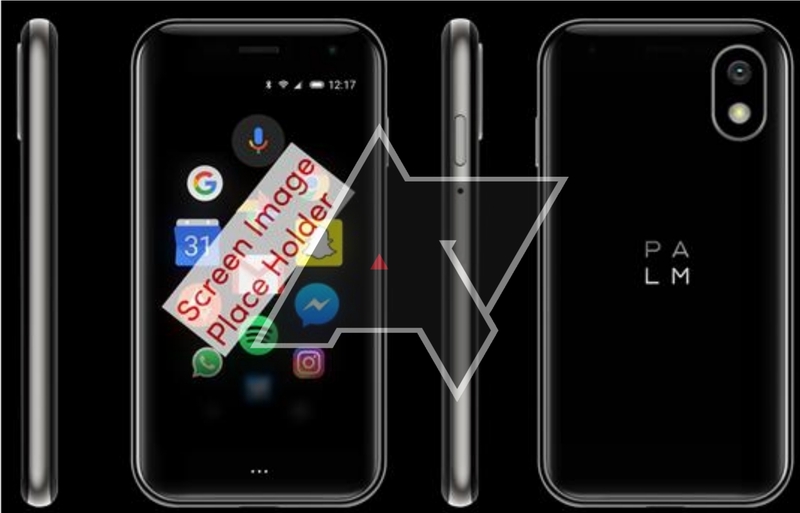 The image tells us a lot about what the phone looks like, but aside from a dual-camera array and what appears to be OnePlus's trademark mute switch, we really can't glean too much else in terms of features here.